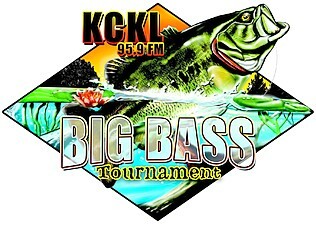 one of the longest running Big Bass events in the country. 1st Place in this year's Tournament will be $10,000 cash! Overall Final Standings to the Top 20+ Places. wins the $1,000 Strike King Bonus Award. or 5.00 lbs. and win a Dobyns Rod. and outdoor gear from Academy Sports. and you have a weekend you really don't want to miss. for a fun time for the whole family.